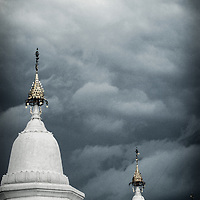 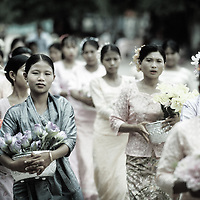 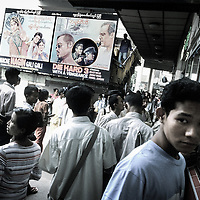 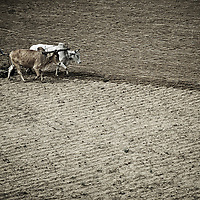 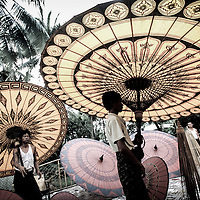 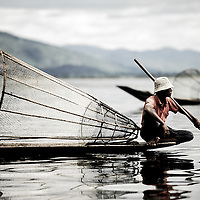 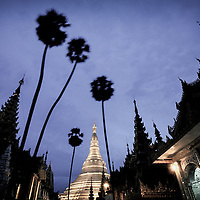 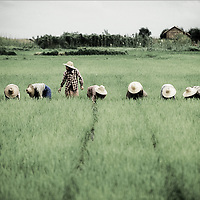 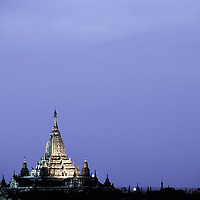 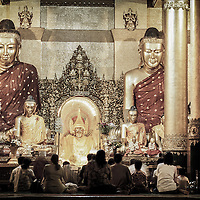 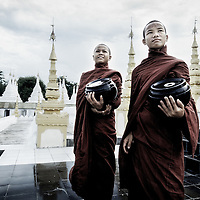 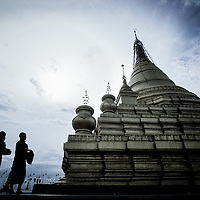 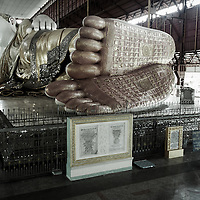 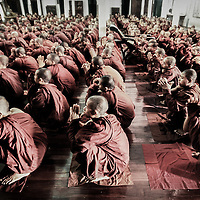 In 2006 photographer Ezequiel Scagnetti stayed 28 days in Myanmar for a travel report. 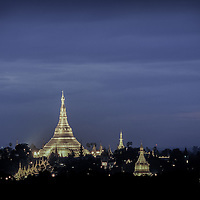 Burma, officially the Republic of the Union of Myanmar, is a state in Southeast Asia bordered by China, Thailand, India, Laos and Bangladesh. 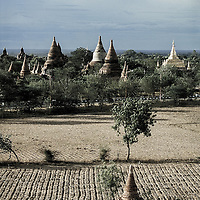 One-third of Burma's total perimeter of 1,930 kilometres forms an uninterrupted coastline along the Bay of Bengal and the Andaman Sea. 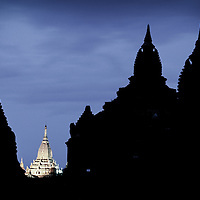 Its population is over 60 million; it is the world's 40th largest country and the second largest in Southeast Asia.